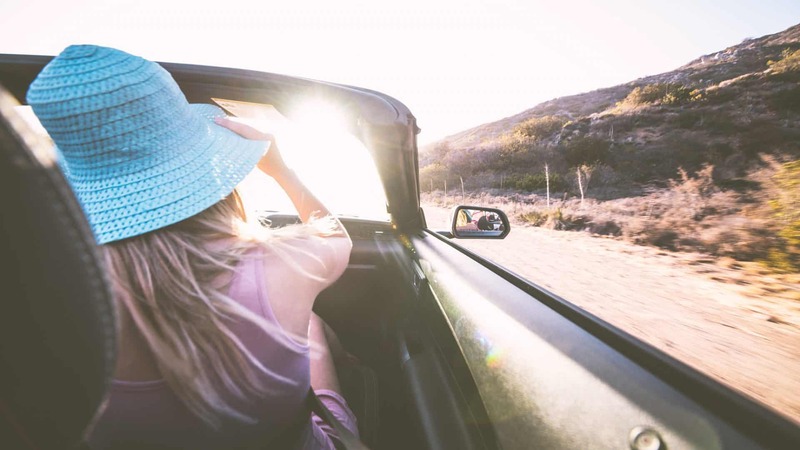 In this Review of Truecar, I am going to break down exactly what makes up Truecar pricing in 2019 and provide you with essential information that, as a car buyer, I can almost guarantee you have never heard before. A Review Of Truecar- How Does It Work (Really)? As you can see here, the Truecar Pricing does not include Taxes. 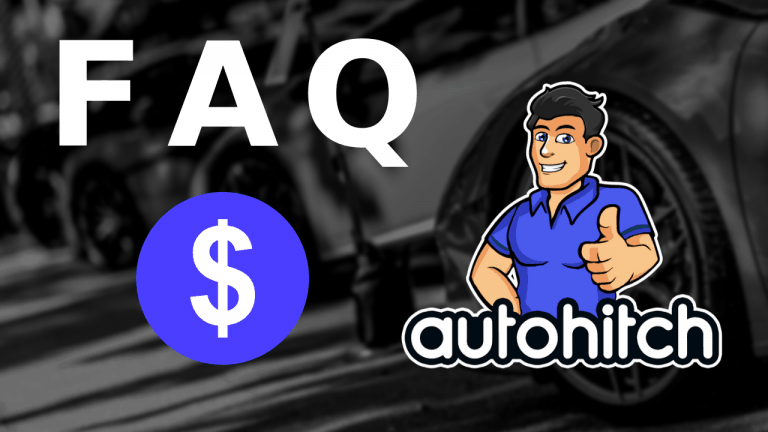 According to the Truecar FAQ’s this list here is what is also not included, however dealers may have a choice to provide this because as you can see on the form to the right, Doc fees are present but the Truecar site says they are not included. -Don’t you love that last one? It is essentially saying= “This price could be meaningless if the dealer racks up the fees”. The truth about Truecar is that it is a digital Car Buying (Auto Buying) service that connects Car Buyers with its network of Car Dealers for the stated goal of getting those car buyers a “Fair Price”. What is a fair price? And you are not alone, because the truth is that “Fair” is actually subjective, meaning- Its definition is going to be different for literally everyone. For the purposes of Truecar, however, fair is typically defined as being average. 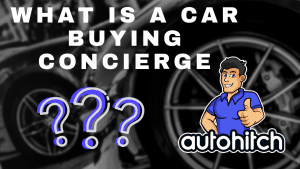 -So, when that comes to your Truecar “True Price”, getting a fair price means you will receive something between the lowest and the highest price most people are paying for your desired vehicle at any given time. In 2012 Truecar was put so far into a corner that they nearly had to close up shop. Why? A third of their 5600 car dealerships cancelled, practically overnight, which in large part led to a loss that year of 75 million dollars. The reason for all of those dealer defections? The Truecar business model was overwhelmingly favoring car buyers and driving down dealerships margins so far they simply became unbearable. As if that wasn’t bad enough, Truecar was also going after dealerships in their advertising putting a bad light on the businesses that paid their bills, not very bright! In 2012 Truecar was a strong advocate for car buyers and lower prices, and their effectiveness at lowering those prices caused dealers to strike back with a vengeance. 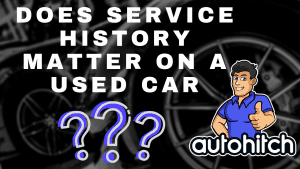 The question you, as a car buyer, should ask is: What has Truecar changed that has put them back in the good graces of the dealerships? As we discussed above, paying the Truecar price is relegating yourself to average pricing, which on the surface can give someone the feeling of being fair. Averages are based on numbers, and in this case, the upper range Truecar builds its averages from are based on MSRP (Manufacturer’s suggested retail price). The problem with that is that MSRP is a price almost no one pays unless you are buying a very limited, and in high demand, vehicle. Who Sets The Truecar price? Car Dealers Always Set Their Prices! 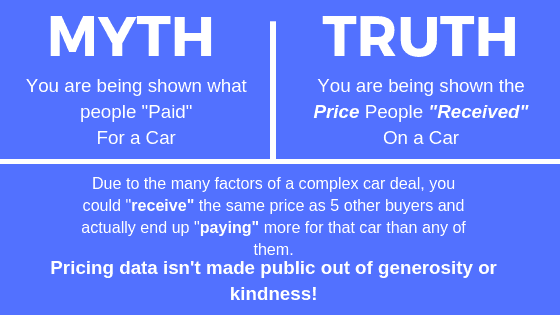 What Truecar actually does is take what the dealership says they wish to make in profit on a certain vehicle, then at your request, they deliver those figures to you in the form of a price. 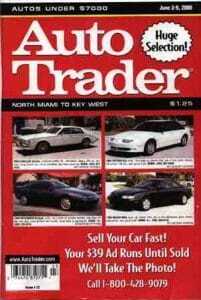 I purchased my first car back in 1999 when the popular method of car shopping was a black and white magazine in a gas station. Back then, you knew about invoice pricing but you couldn’t exactly pull it up on an app in the showroom to demand a lower price. -Because of this, dealers could make a fair to significant profit between what they paid for the car, and the final sale price (The Margin). and not only is invoice pricing easy to get, but companies like Truecar (And even Dealers themselves) are actually offering it up in their advertisements. Yet, does it seem to anyone like the dealerships are getting smaller or that the showrooms are cutting back on the glamour? The exact opposite in fact, right? 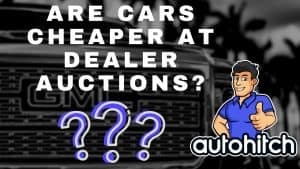 The truth is that when the dealers invoice pricing started to increase in availability, and prices on new cars started to drop, the dealers turned to their manufacturers and demanded something be done. The problem was that the “Genie” couldn’t be put back in the bottle, and that the internet wasn’t going anywhere. What happened wasn’t swift by any means, but it was most certainly brilliant. 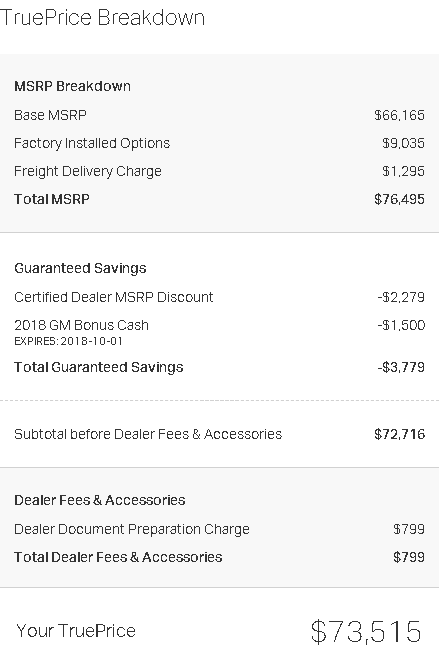 If you take a look at invoice pricing vs MSRP over the period of time we are discussing, you will notice that the gap between the two figures decreases. Why? If you, as an industry, are going to settle for selling vehicles close to invoice but actually increase profits, the first thing you are going to need to do is to increase the invoice price above what the manufacturer actually needs the dealership to pay. Then, you are going to have to find a way (Legally) to make sure that the dealership can easily pay less than the invoice price for the car, and how do you do that? 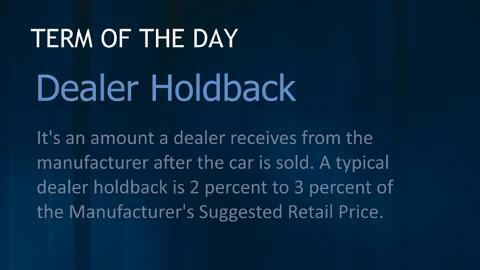 Dealer holdback, sometimes referred to as Dealer Cash (Which is wrong), is a calculation that ads an extra percentage back into the factory invoice price of a vehicle, thereby making it possible for a dealership to show a higher cost on paper than what they might actually pay for the car. Essentially, it’s another method of separating the invoice price from actual cost. Think about all of the cars on the typical car dealers lot- Those cars don’t come from the dealership cutting a check. The cars you see when you visit the dealership are financed (Floored) by the dealer through the manufacturer. 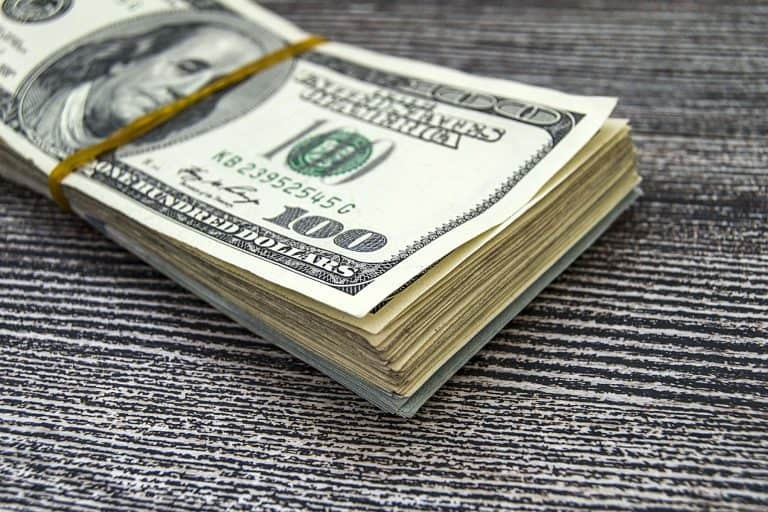 The dealer can only typically receive in financing what the invoice reflects so, to get a bit more money, cash is added on to the invoice price in the form of the holdback. -Not only are the dealerships paying interest on these vehicles every day they are not sold, but that hold back is also being= Held Back! Be assured, the dealer wants that money to purchase better inventory. How Much Is Held Back In Dealer Holdbacks? Even these calculations don’t factor in other incentives or positions your particular dealership might be in. What if a dealership is selling your desired vehicle very well? Do they need to discount anyone at all? What if the dealership you go to is really desperate to hit a mark for a specific bonus and is willing to sell to you at a significant loss? Do you want to stop at a percentage of the holdback? -Do your research and plan a respectable defense, but avoid going on the attack. Hit a Sales or Volume Incentive for the Month, Quarter, or Year. It’s just that simple, and just that difficult. In an industry where the success or failure of a new car dealership is no longer truly measured on the margins of a sale, is it any wonder that Truecar can so easily secure then distribute sales data? So, if Truecar Dealers want you to know their prices, what don’t they want you to know? When they have a car that is a duck taking up space on the lot. 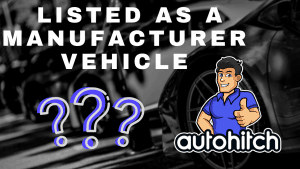 Dealership Volume is important to a dealer because, for example- If they don’t sell enough cars one month they may not get the most desirable vehicles from the factory the next month. Dealership Bonuses probably don’t need much explaining, but there are times when selling just a few more cars can mean the difference between a few hundred thousand to a few million dollars more for a store. -If selling a car at a significant loss nets you a few hundred thousand dollars, would you do it? Dealership Inventory can be your friend if you happen to like a car that has been taking up space on the lot. 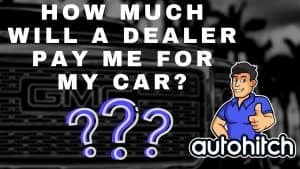 As we discussed above: The dealer could be paying interest on financing to have that vehicle sitting idle while at the same time being limited in ordering something more desirable to put in its place. Do you want to know something all of these opportunities have in common? -You will never know when they are a reality at any given dealership. This is why having time to shop for the vehicle you want, being patient, and timing your contact for the end of the month, quarter, and year is important. Note: Timing isn’t any more of a guarantee of success than Truecar pricing, you could go to a dealership in the final hour of December 31st and be treated no differently than if it were already January. A strategy of patience and timing is merely designed to put you in a place where the dealer knows where to find you when they need you the most! I have always said, and will always say, that services like Truecar have an ideal consumer, someone that truly benefits from what they provide. That is why the perfect car buyer for the Truecar service is one that absolutely hates, with a passion, the mere thought of even asking for a discount. This type of car buyer is out there, and there are more than you think. And do you know what? There is nothing wrong with that. Many people are just fine knowing that they didn’t get the best price because what truly mattered was knowing they didn’t get the worst price. What worries me is that people looking for bargains are pulled in, by design, and in doing so their inevitable bad experiences are contributing to an industry already suffering with consumers on Trust Factor. But when your business is Lead Generation, you need more clicks. Does The Truecar Price Include Tax? How To Delete Your Truecar Account? 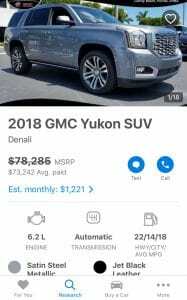 How To Use Truecar To Negotiate Car Price? -It’s just too difficult to calculate all of these taxes as they can even vary by the county you are from! I noticed a lot of Car Buyers asking how to delete a Truecar Account, and the answer is: There is no way to unsubscribe from Truecar. To permanently delete your account would require that you contact Truecar directly and request (In Writing) that your account be deleted from their back end. The Bottom Line: You can’t use Truecar to negotiate a car price because Truecar doesn’t offer a special discounted price on a car. Think about this- If you contact a dealership that uses Truecar or Costco, they will often ask you if you are a member of Truecar, USAA, or another program like Costco. If these services offered insider discounted prices on cars, why are the dealers trying so hard to give them to you without even being asked? The answer is simple: These services are unique forms of marketing and advertising for car dealerships. 4. How Does Truecar Make Money? This type of payment system is a bit hard to keep track of, especially when you factor in how clever dealers can get to claim that a buyer didn’t really come to them through Truecar (To avoid the fee), but this is why Truecar has agreements with dealers to gain access to their books- So the transactions can be verified. As a matter of fact: Yes, Truecar does also offer car leasing services. No surprise, however, it’s essentially the same process as if you were buying a car at Truecar.